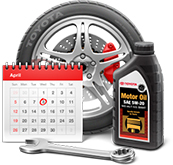 Let us help you grow your Parts & Service department today! a month of local search free! 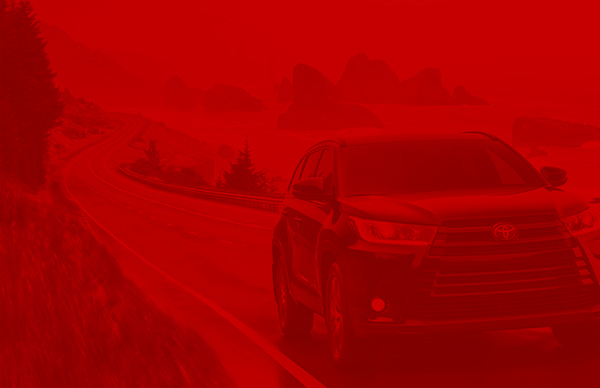 Our Toyota clients experience results that exceed benchmarks and the Toyota TDDS Parts & Service national average - with up to 20% higher click-through-rates and 14% lower cost-per-clicks. We work for you to deliver greater service, better results and ensure 100% Program and Adwords compliance. 40+ Directories Covered – We cover well over half of the local search world with listings including Google+, Yelp, and Yahoo. Accurate information – We maintain your online listings to ensure the accuracy of your business information, allowing your customers to find and contact your business when they are searching for you. Duplicate removal – Our experts find and remove duplicate listings to ensure customers find you quickly and accurately. Reputation Management – We monitor and respond to online reviews on behalf of your brand, ensuring your customers are heard and helping you identify opportunities for customer service improvements. © Copyright Search Optics 2017. 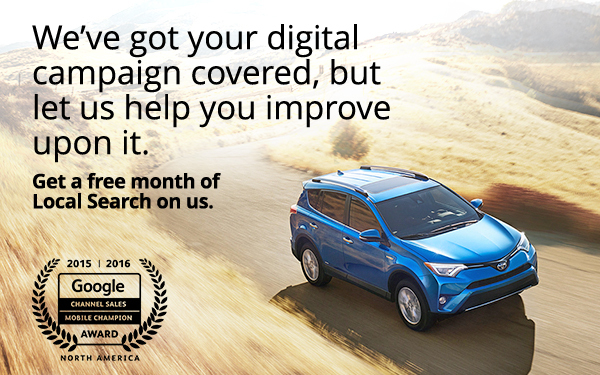 | ©2017 Toyota Motor Sales, U.S.A., Inc. All information applies to U.S. vehicles only.